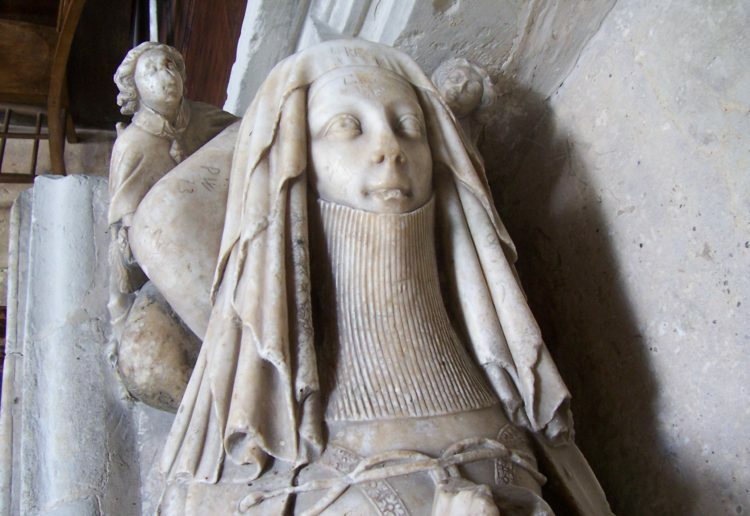 In this section you can read our blog for news about monuments, forthcoming events, ideas and reflections. 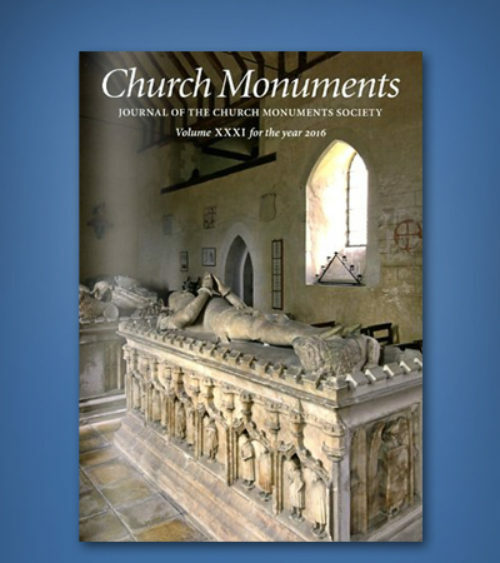 Our Church Monuments Journal is an internationally-respected, peer-reviewed journal offering solid academic studies of monuments and reviews of international publications. 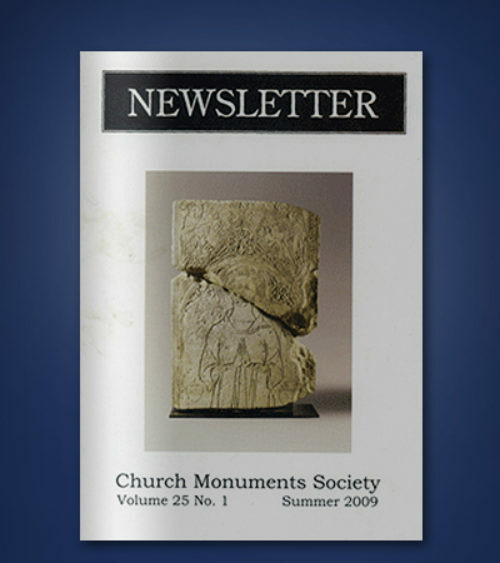 Our Newsletter publishes shorter articles, reports on events, details of forthcoming events and news about monuments. 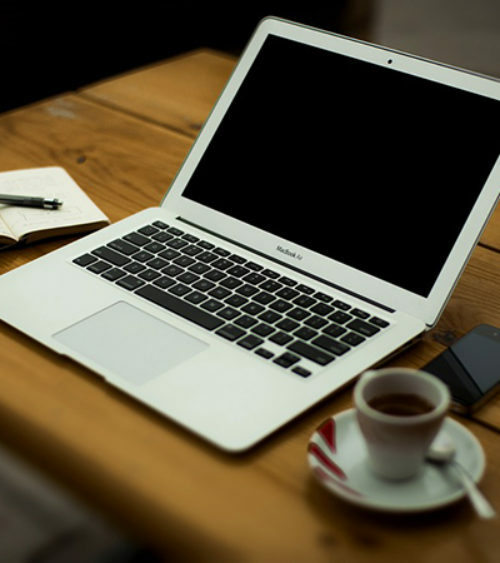 You can view full indexes of content that has appeared in our journals and newsletters since 1979.